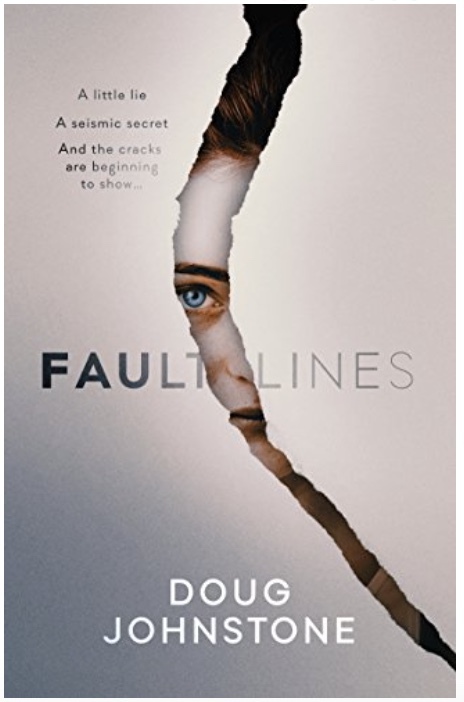 Doug Johnstone's writing talent is of seismic proportions (couldn’t resist - sorry - but his writing is fantastic), and I predict that Fault Lines is going to be huge - with its great writing, bold plotting, exceptional characterisation and fascinating background. This is a murder mystery steeped in geoscience. A tense multi-layered psychological thriller filled with shocks and surprises. Doug Johnstone provides us with a credible 'alternative' Edinburgh with a daily fear of tremors and earthquakes. It's not that different from our real world, making it so believable and relatable, just like his characters. His vivid descriptions put me right into the heart of The Inch, a new volcanic island in the Firth of Forth - I could not only visualise the landscape but feel it, taste it and smell it too. I read the book in one sitting, turning the pages as fast as my reading speed would allow. And I finished it feeling exhausted after a rollercoaster experience. This is my first Doug Johnstone book - and now I can't wait for more!